Hi friends! Welcome to September! (Does anyone actually remember to say “rabbit” 3 times on the first of the month? I always think of it about 2 days too late.) Are you ready to start off the month with a BANG? September is always an exciting time. There’s the back-to-school hubbub, the slightest hint of cooler weather, and football season. Pumpkin also tends to make an appearance (already!! give me pumpkin everryyyyything) and I start to look forward to the upcoming holidays. Similar to the August calendar, you’ll notice that there aren’t any specific days on there. This way, there’s no pressure to do things on certain dates. 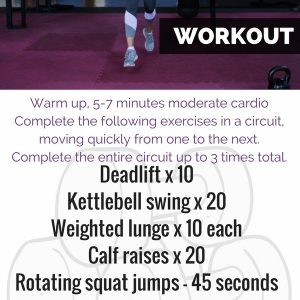 You can shuffle or move things around as needed, but I organized the types of workouts so that it’s a nice balance of strength, cardio, rest and flexibility. 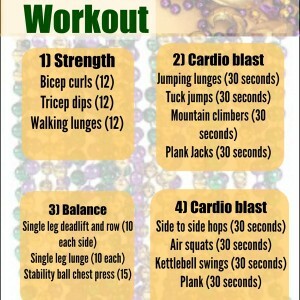 -For the tempo Oreo, you’re going to pick your favorite type of cardio and warm up, nice and easy for 10 minutes. Then for 20 minutes, push yourself by increasing speed, resistance, or a combo of the two. Cool down for the last 10 minutes. See, it’s like an Oreo: a little sandwich with the good stuff in the middle. What fall fitness goals are you working towards? 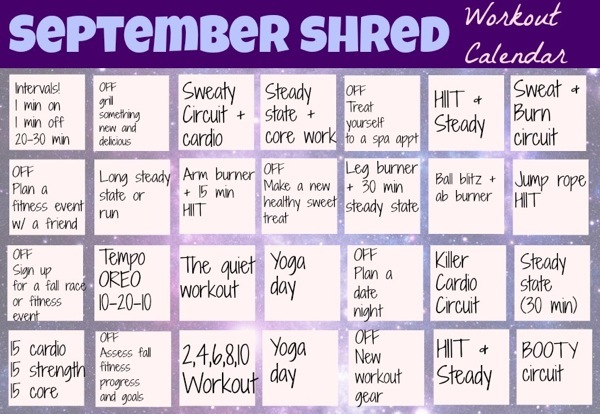 What types of workout would you like to see on the blog this month? Here’s a healthy goal I’m going to do for the month of September: aim for minimally processed foods. Anyone want to join me? Here’s to a happy and healthy September! 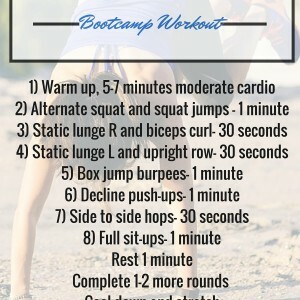 Great workout plan! My goal for September is to switch it up more and try some new things. I’m taking a Barre class tomorrow for the first time so I’m excited! Love the calendar. Thank you! 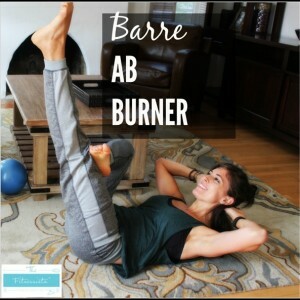 I love follow along videos like your Ab Burners. Maybe you can do an arm routine? 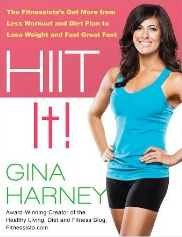 Hey Gina, I don’t know if you answer questions on here often, but my family is growing concerned over my approach to working out/dieting/nutrition. (( I’m EXTREMELY NEW to this and trying to get a good lifestyle going for the rest of my years, but it’s been hard trying to figure everything out.)) the only thing I have real access to is a Treadmill, so I’ve been using that alot, but I can only really manage 2.5-3miles per day at a 3-3.5 incline for 30 minutes. )) and then I try to do 10 mintues of the cardio burn work-outs you’ve posted on here, my parents feel like I’m over exercising, but I don’t feel like I do enough, and that i’m not eating right. Which I have no Idea on, I try to keep my breakfast/lunches around 320cls and my dinners around 250-300, but I mostly eat veggies? I don’t -feel- like I have a problem or i’m doing anything wrong, but I don’t know what to do, it’s been a stresser, do you have any recommendations?.. for Christmas I’m hopefully going to try to snag a HRM and Zumba to actually see how many calories I burn, because my treadmill gives a vague number, but it doesn’t know my weight/height etc. I obviously don’t know you and your unique situation but it doesn’t sound like you’re working out too much, but more like you’re eating too little which could be why your family is concerned. Since you said you’re just starting out, a great option would be to chat with a local rd or nutritionist. My friend Anne, annetherd.com, helps w online consultations too! 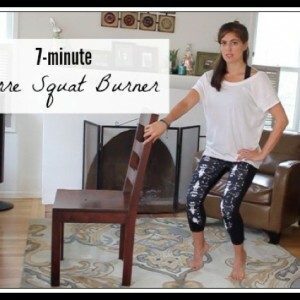 I’d love more barre burners! 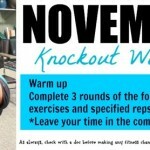 Thanks for a great calendar – it’s always great to have ready-made workouts for days when I’m feeling less than motivated! 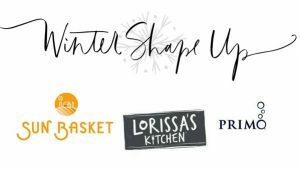 I’m making it a point to get it in check with artificial sweeteners this month – they’ve been creeping into my day little by little! Thanks Gina, these calendars are so motivating! I never thought to do a workout calendar without dates; more like on big to-do list for the money. Somehow psychologically that seems a lot more manageable! (But with my luck I’d end up with the ten hardest workouts at the end of the month, haha). i think it’s for luck? I’m running the Chicago Marathon in October and looking for a PR. Then in November, I’ll be running my favorite and most delicious race, the Hot Chocolate 15K. MMMHhhmmhh Ghiradelli chocolate! What city are you doing it in?! I’m thinking about signing up for the one in Columbus, OH! I’m aiming to up my veggie intake, and focus on drinking more water! Hey Gina! Thanks for the September calendar. 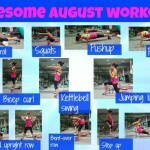 I followed along in August with adjustments for my schedule and loved it! Would you be able to suggest some at-home cardio options, sans cardio machine? I usually run outside for my cardio, but as we approach cooler temps, I would love to hear your suggestions for equipment free indoor options. 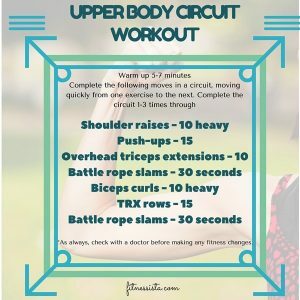 Maybe a jump rope workout? Thanks for all you do! I’m going to try to follow this calendar too! I need more variety in my workouts. 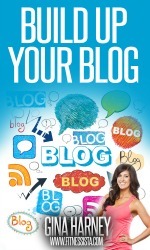 Your blog is so motivating! Our version is “white rabbit” three times on the first of the month…and no, I never remember. I’m sure if I ever do, I will immediately win the lottery and look 5 years younger! I’m aiming to back away from the cheese in September…I’m lactose intolerant and yet, I love it so. Love the workout calendar! Ha, I said both rabbit and white.rabbit the last two months and those months were the worst. :/ aiming for a better month! My fitness goal for this month is to stay positive. I have a half on sept 22 that I think I’m going to have to drop down to the 5K instead. I’ve been working an insane amount and burning both ends of the candle and haven’t properly trained and I’m dealing with a foot injury. I’m so sad but I know I’m fortunate to be able to still do the shorter distance. I’m definitely in for the decreasing processed foods goal. I have been trying to cut down on my sugar intake because I think it’s really messing with my energy lately. Love the Sept calendar! I’d love some weight lifting workouts focusing on certain muscles- you know the usual (legs, tri, bicep, back, etc.) I’ll definitely join you for eating minimally processed foods! Perfect name for this month – thanks for sharing!